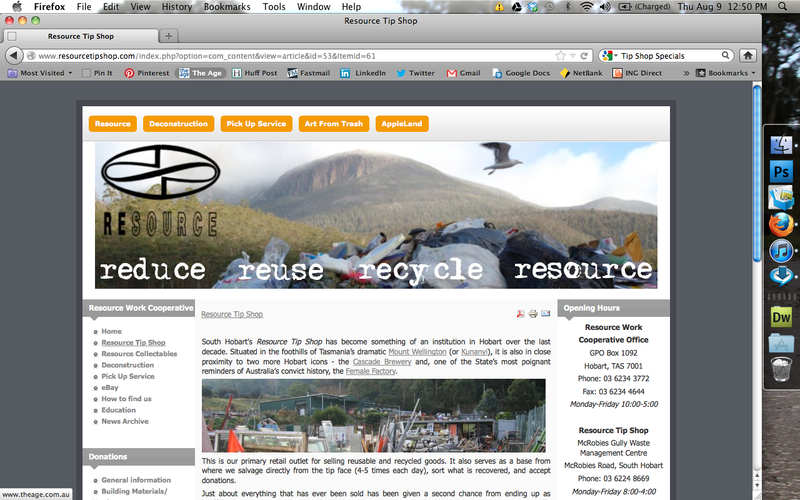 I love what is happening at this site in Hobart. It is a wee far for a visit but happily there is a good resource at Eaglehawk in Bendigo. I have come home from there with some old concrete planters that suit my 1960’s house and will be visiting regularly to see what is on offer. 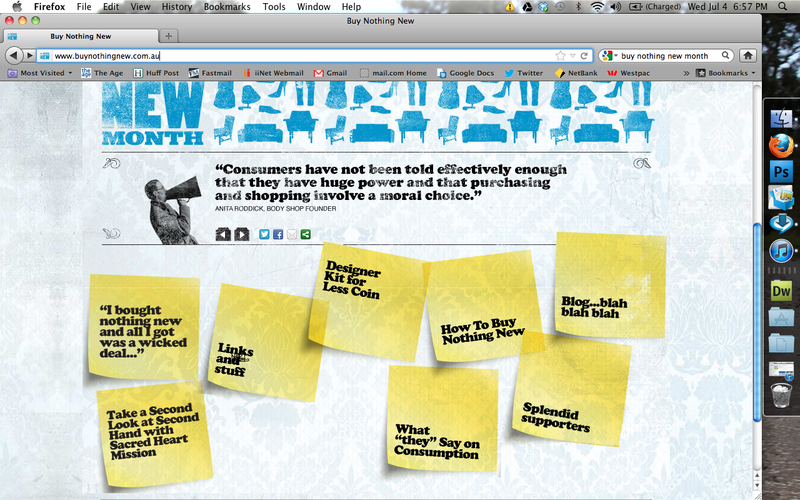 I have been on the Buy Nothing New site and made the pledge to buy nothing new in October. It really is Just Nous as far as I am concerned. Personally I will take it a step further and dramatically reduce my purchases in at least six month of the year. I have way more than I need and do not need to buy new. As far as I am concerned enough has been made in the world to last us all a very long time. However it does not surprise me that retailers are not fans of this program. Back in the day, when my parents owned a Milk Bar in Broadway, Reservoir, Melbourne, life was simpler. Dad bagged up bags of mixed lollies and had a reputation for making the most generous milk shakes in the district. Every Sunday Mum creamed (using fresh, undiluted whipped cream) and iced Rosemarie Sponges, that locals flocked to get to put on their afternoon tea tables. On Monday any remaining cakes were gifted to Janefield, a nearby home for the mentally disabled. My parents worked hard all their lives. While they were in the Milk Bar they worked at least twelve hours a day. We lived behind the shop and I went to University from there. Just when KMart and Coles began to dominate the scene Mum and Dad were able to move on and retire. They had been identities in Reservoir, providing more than just supplies of groceries, fresh milk and bread, cut lunches and an array of chocolate. Making lime spiders, serving ice-cream in cones and acting as the gatekeeper to jars full of jewel-like lollies seemed like a glam life to some but the hours and pressure was relentless. So many memories flooding back. I learned all I ever needed to know about social networking and counselling during those days. Vale Mum and Dad! You were something else! 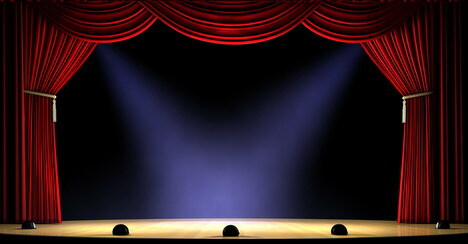 The stage is set but the main writer, leading actor, director and stage crew seem to be having a break. I might just have to improvise and make something out of nothing in order to occupy the audience before the third act begins. Of course I could Reboot My Life again. Moving from the city to rural Victoria was my first step towards rebooting. It is a short walk to the Castlemaine Botanical Gardens from my home and I have been basking in the autumn colors there. Making the decision to live alone in a regional town and removing myself from the mainstream workforce has meant that I need to compose a new lifestyle for myself. If I do not want funds to dry up too quickly then I need to be prepared to cut my cloth according. My mother felt that she had to skrimp and scrap to make ends meet. Given the times in which they lived she did a remarkable job of providing for a young family on a limited budget. Family picnics in the great outdoors, with the bar-b-que and a host of home made food remain a fond memory. These days I am looking back to some of the things my parents did for ideas about how to live now. As I wandered the web checking out ideas I have stumbled upon some interesting sites. A whole movement about living frugally has sprung up since the Global Financial Crisis changed so many lives. Lots of people are returning to a simpler lifestyle. There is no way I want to spend my days extreme couponing to save money but within some of the material about being more thrifty I am reminded of activities that help me compose this new lifestyle. Purging the Urge to Splurge offers fifty activities that do not dip into funds. If you can add any more suggestions or share your favorite destinations and warm memories that would be wonderful.